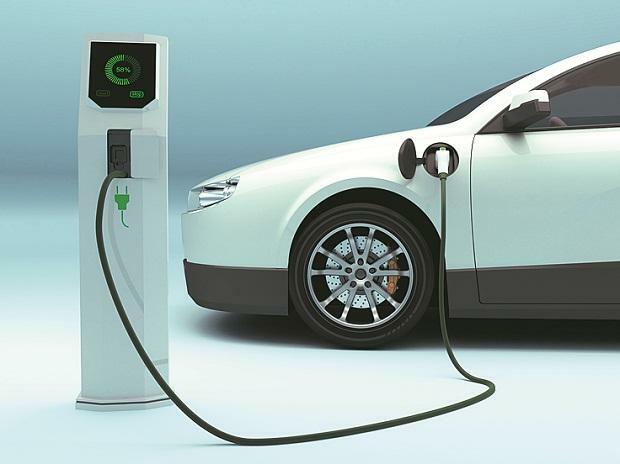 Electric vehicle (EV) makers' body SMEV Wednesday sought an allocation of Rs 20,000 crore in the next two years for promoting EVs in the country and also urged the government to impose a "notional green cess" on conventional vehicles in the upcoming interim Budget to fund the drive. "Electric mobility needs stable and long-term policy support, concentrated dose of customer incentives and massive awareness campaign to reach a target of 30 per cent EVs by 2030," said SMEV Director-General Sohinder Gill. "SMEV recommends a notional green cess on all IC (internal combustion) engine vehicles to create this corpus rather than dipping into exchequer," he added. Lohia Auto Industries Chief Executive Officer Ayush Lohia went to the extent of seeking extension of the FAME scheme by "a minimum of 10 years, therefore making it long-term". "In addition, GST (goods and services tax) on all categories of electric vehicles, including batteries, should not exceed 5 per cent with input tax credit availability," he said. "Till then, the current import duty concessions should continue, so that the vehicles do not end up becoming costlier," Gill added. The EV industry body further said: "The government should give more thrust on e-mobility under the smart city project which is missing, currently." The interim Budget is expected to be presented on February 1.